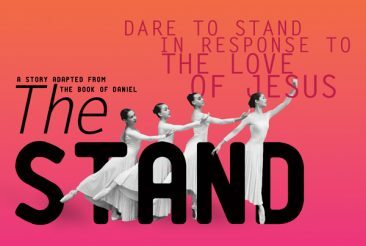 A story in dance based on Joshua 1-6. 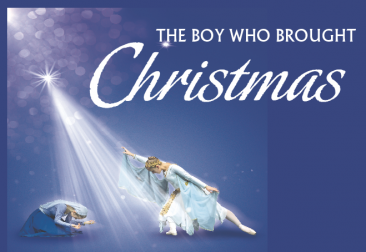 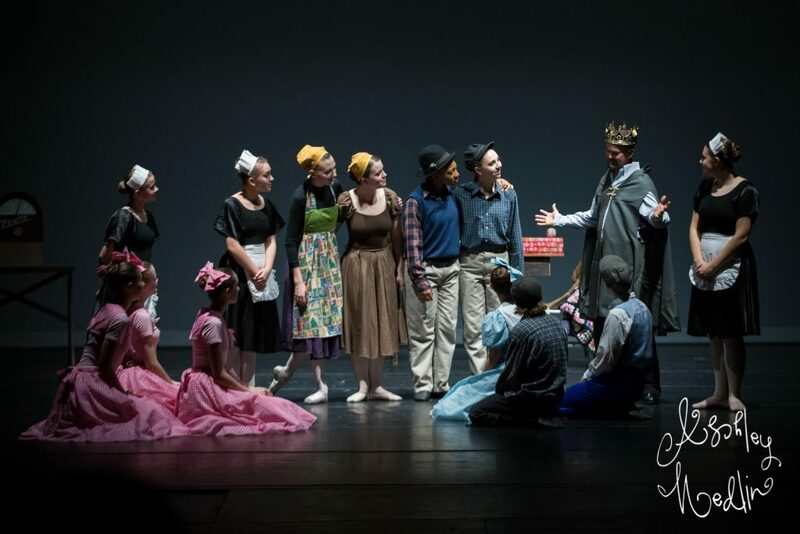 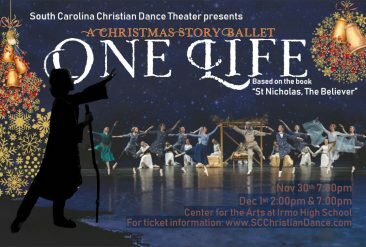 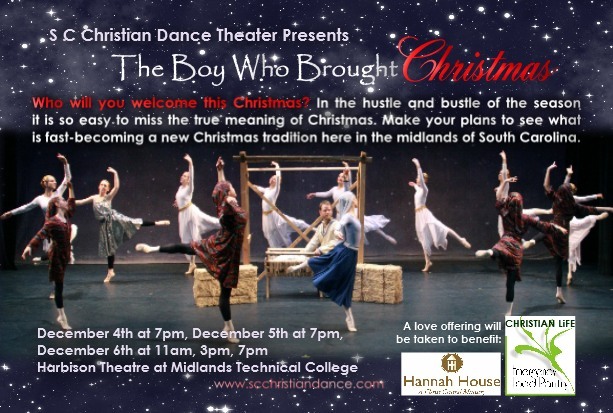 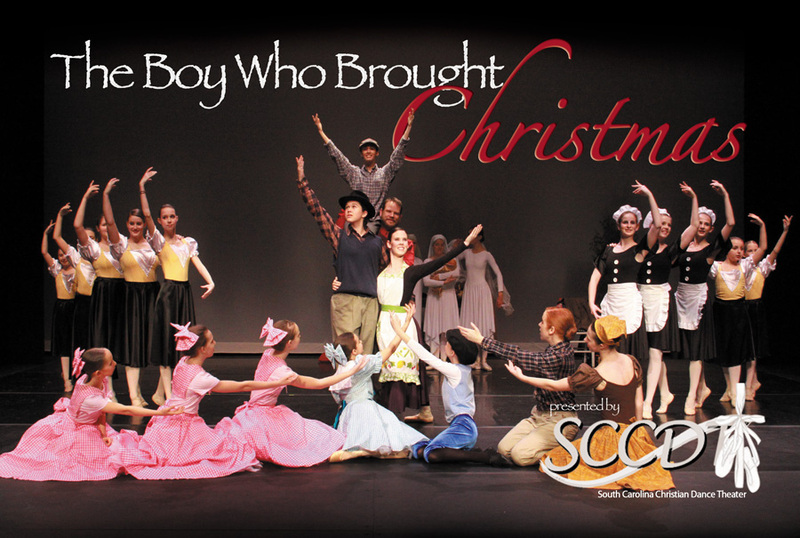 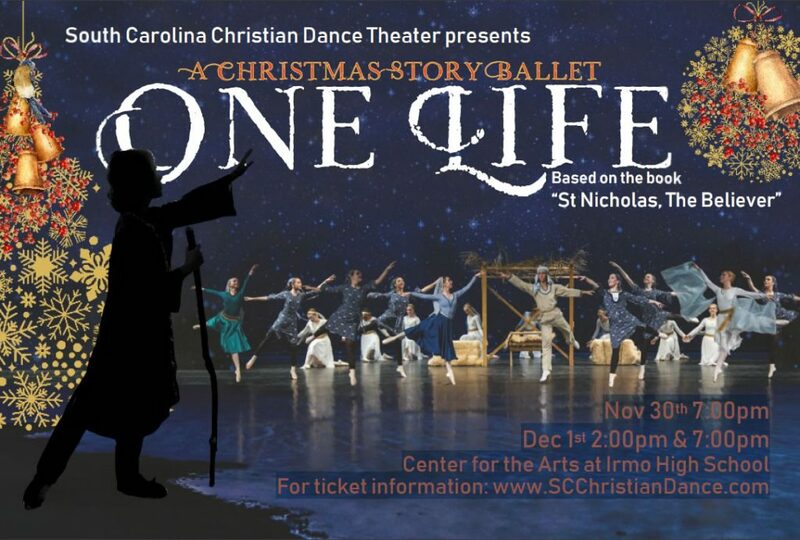 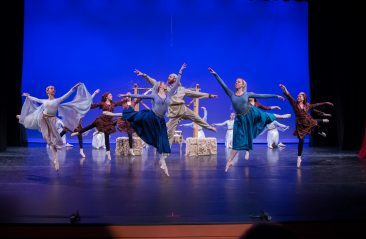 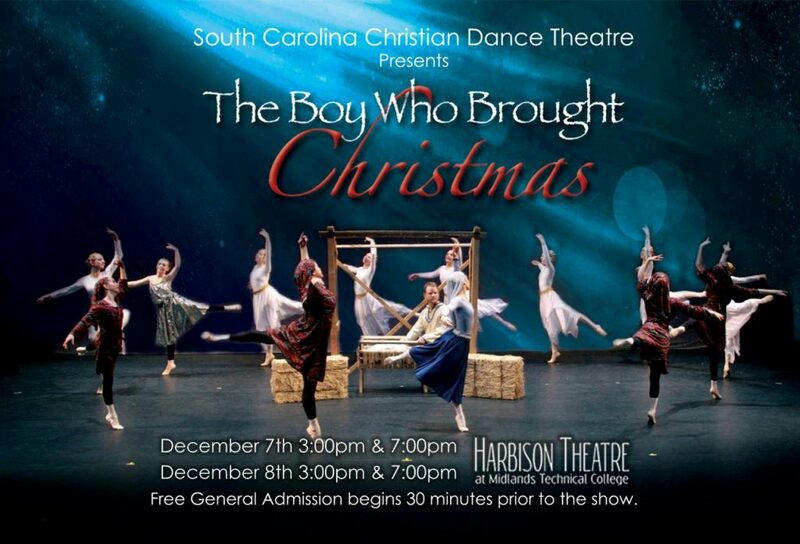 A Christmas story ballet about the life of Saint Nicholas, based on the book St. Nicholas: The Believer: A New Story For Christmas Based On The Old Story Of St. Nicholas by Eric and Lana Elder. 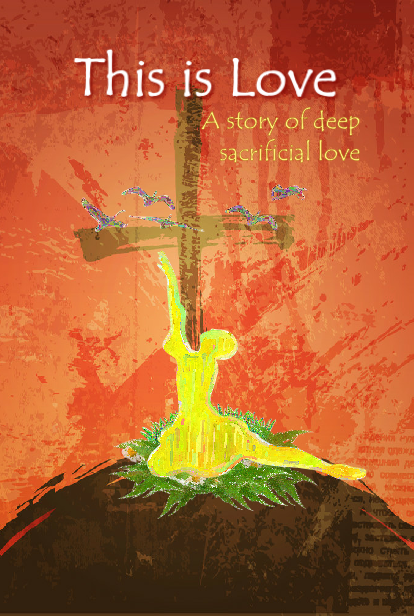 Nicholas had just one life to live, but if he lived it right, one life was all he would need. 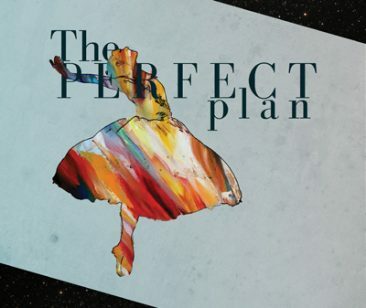 God’s plan is always more than we can dream. 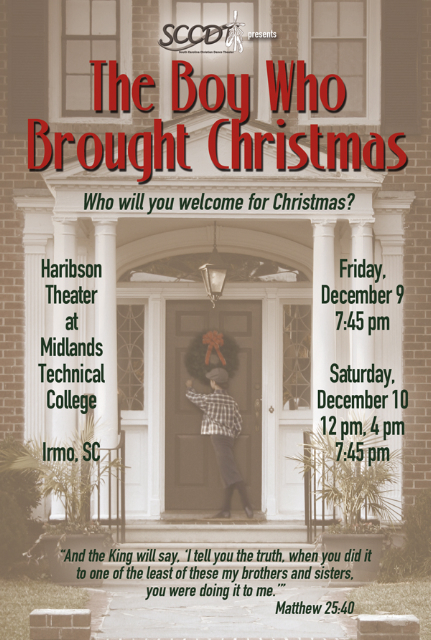 Who will you welcome for Christmas? 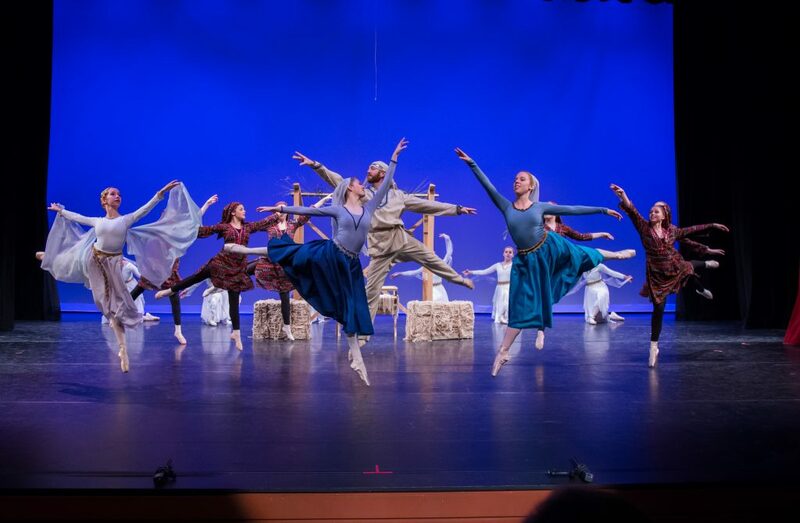 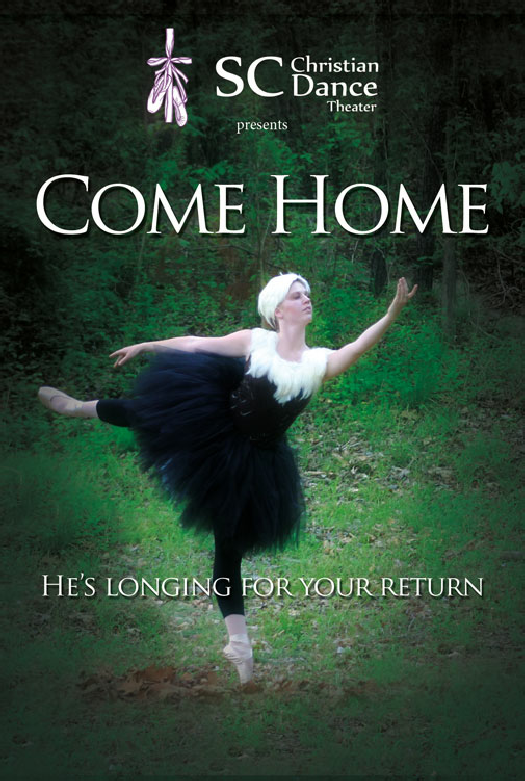 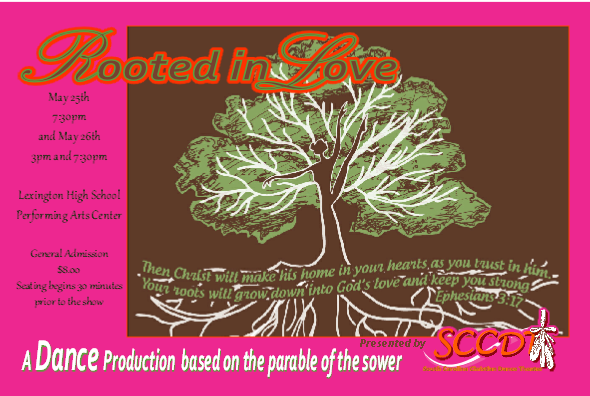 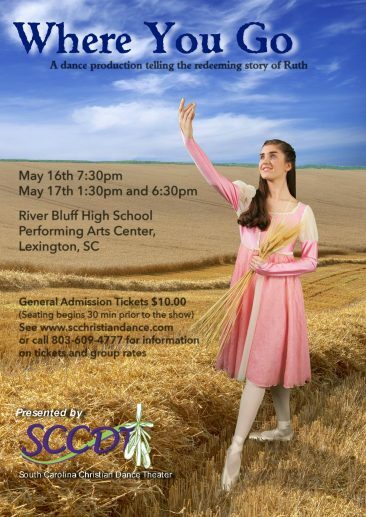 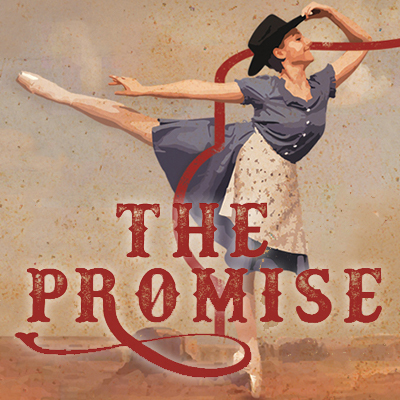 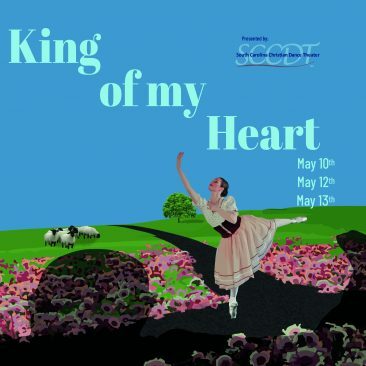 A dance production based on the prodigal parable from Luke 15… an eagle father longs for the return of his daughters.